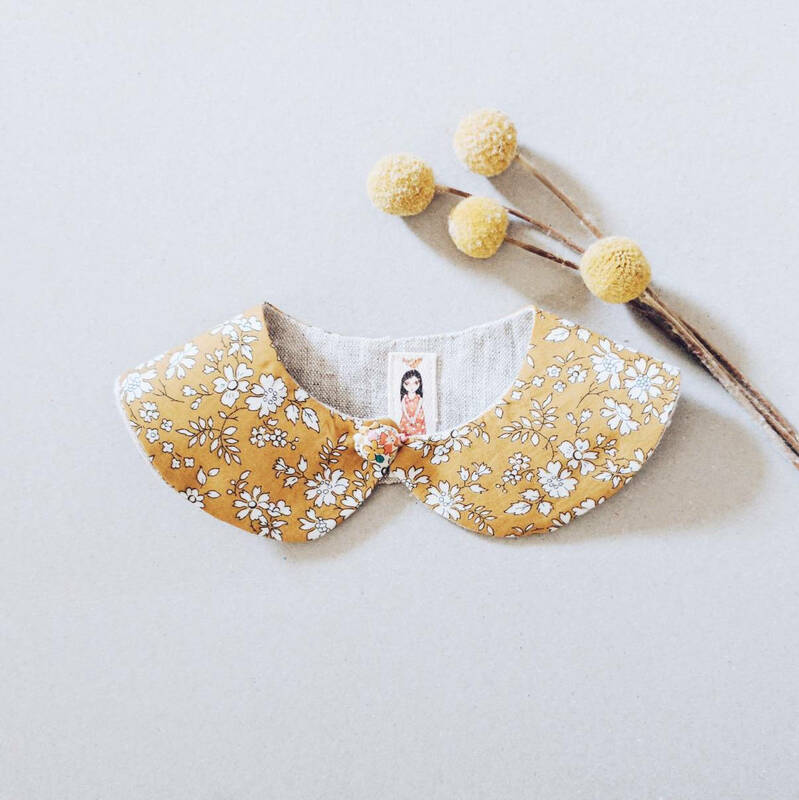 What a great idea having Maker Monday and featuring the gorgeous work by Pollen Clothing ! Thank you for sharing ?? ?